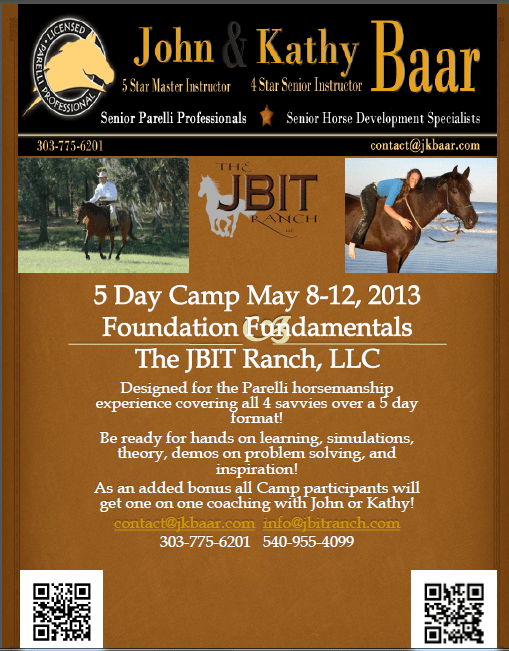 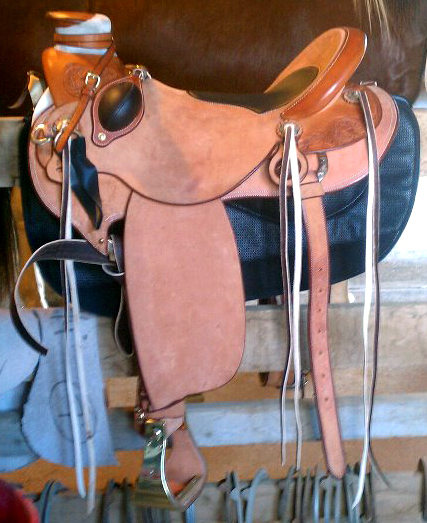 The JBIT Ranch has been a family run horsemanship center for 15 years. 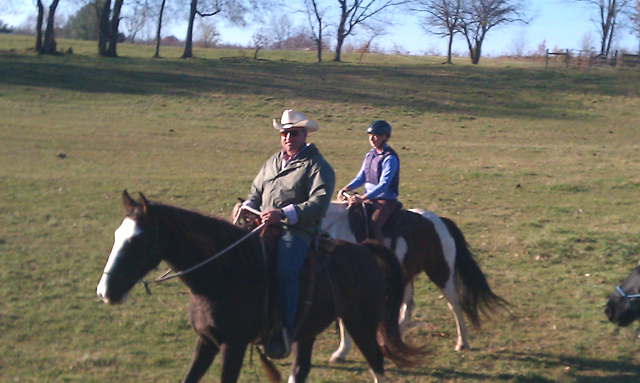 Todd and Barbara Johnson feel blessed to be able to blend a love of horses and a passion for sharing into a rewarding lifestyle that puts relationships and foundation first. 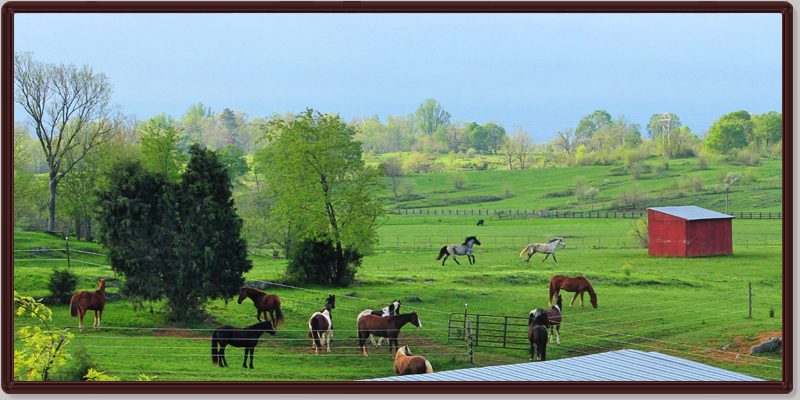 Nestled on 128 acres in the northern Shenandoah Valley of Virginia in a quaint portion of Clarke County called Berryville, The JBIT Ranch is surrounded by 1000’s of acres of unspoiled countryside with access to nearly a thousand acres of trails direct from the barn. 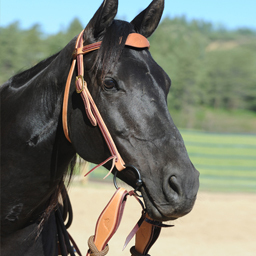 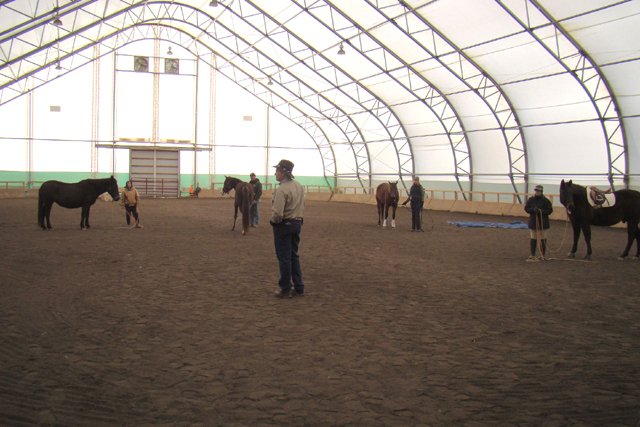 The JBIT Ranch provides a safe, friendly, family focused environment where all are welcome no matter their skill level or their goals as long as they simply seek to have a natural relationship with the horse. 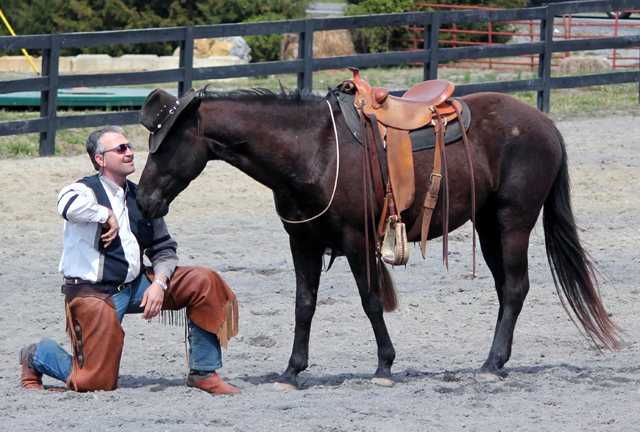 We provide a full range of horse services including English and Western Horseback Riding Lessons, Horse Training, Horse Boarding, Quality Horse Sales, and Breeding with our World Champion Tennessee Walking, Spotted Saddle and Racking Horse “Glynn’s Ragin’ Cajun.” We even offer summer Horseback Riding Camps for young and old alike with a focus on natural horsemanship, responsibility and relationship. 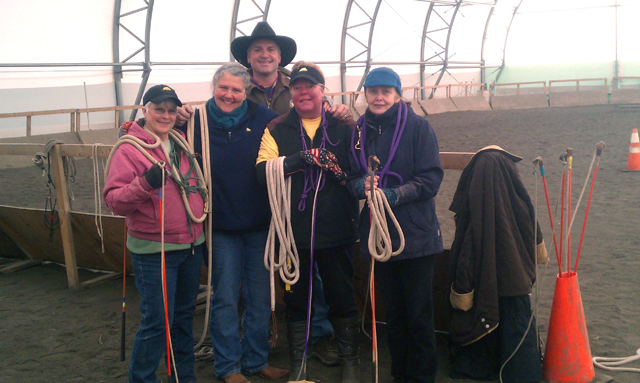 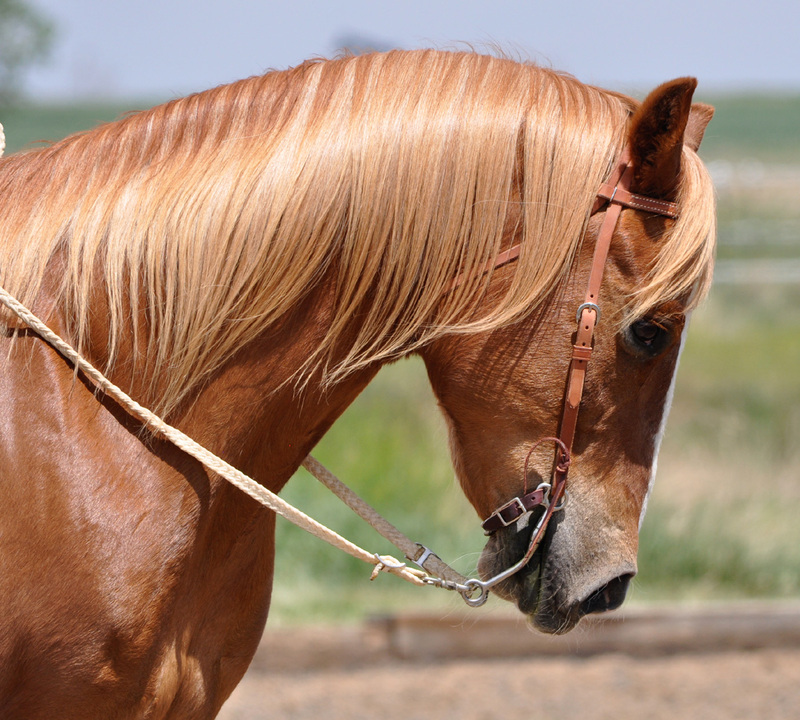 With over 15 years of experience as a professional horsemanship educator and facility owner, and as a Licensed Parelli Professional, Todd, his wife Barbara and the staff at The JBIT Ranch are ready to meet your every need in your pursuit of your equine dreams.